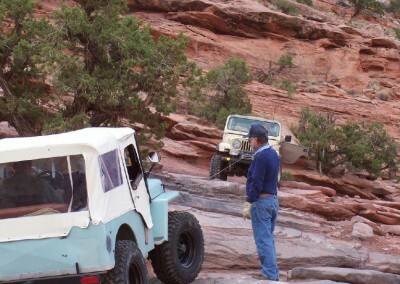 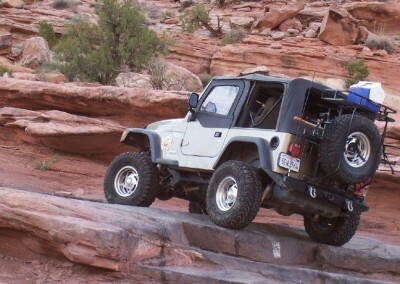 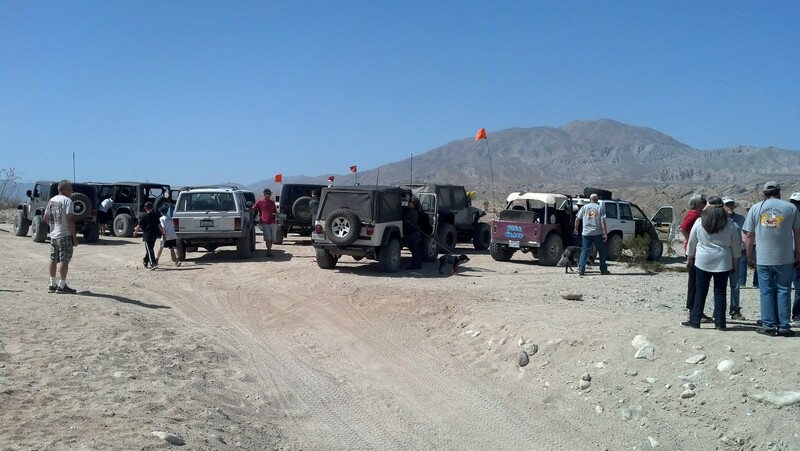 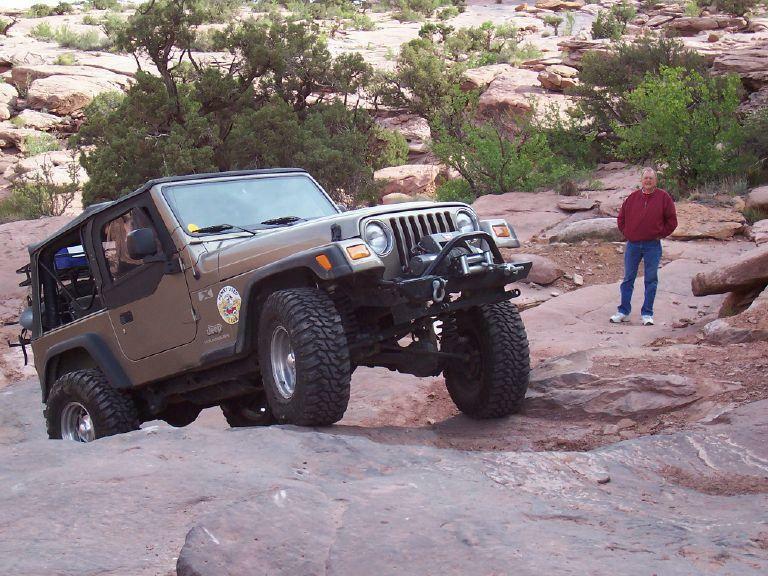 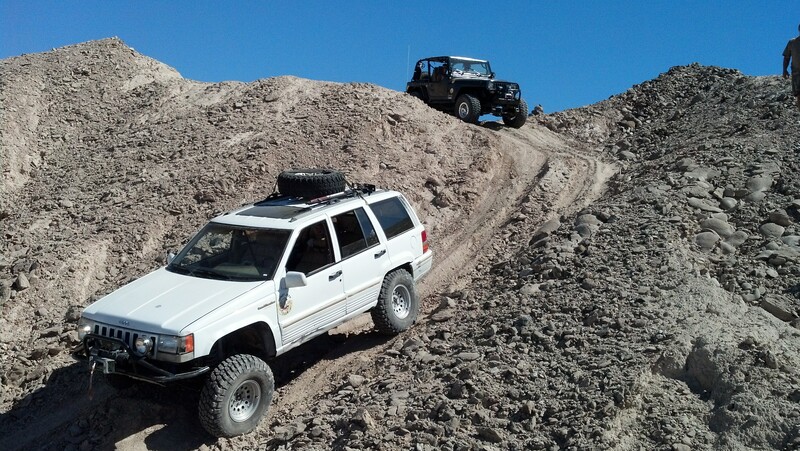 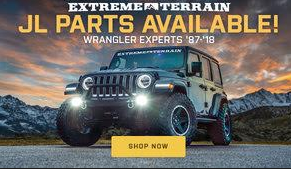 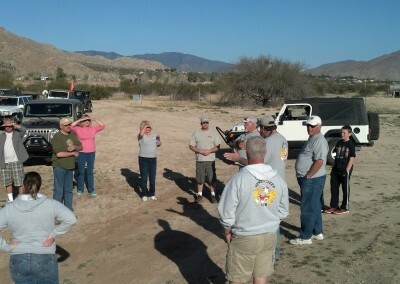 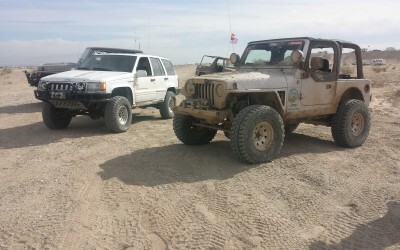 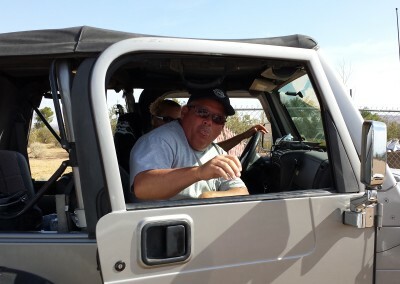 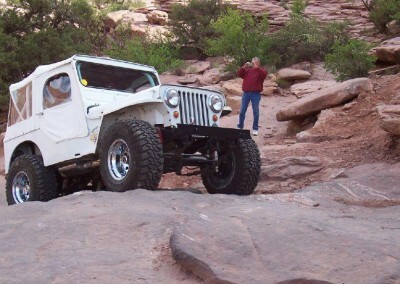 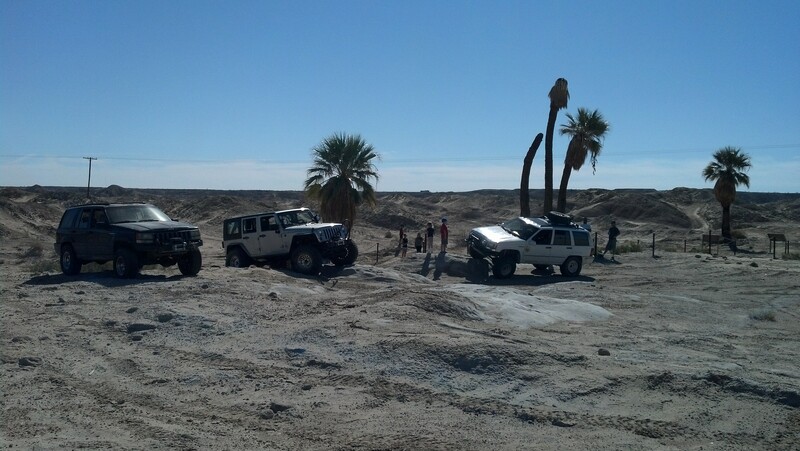 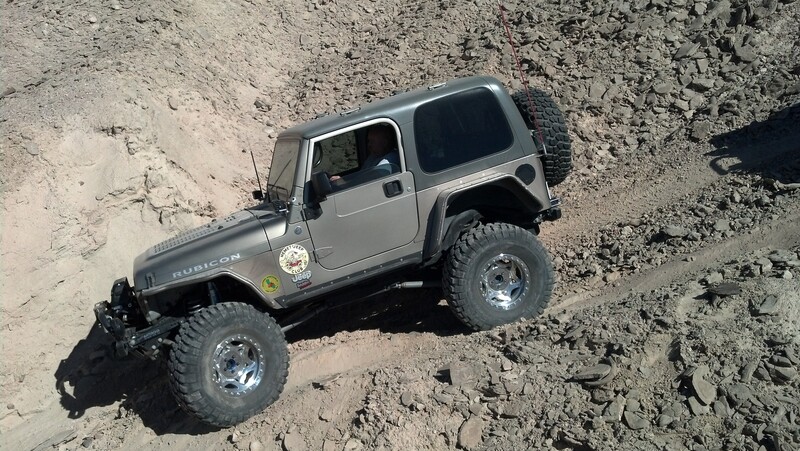 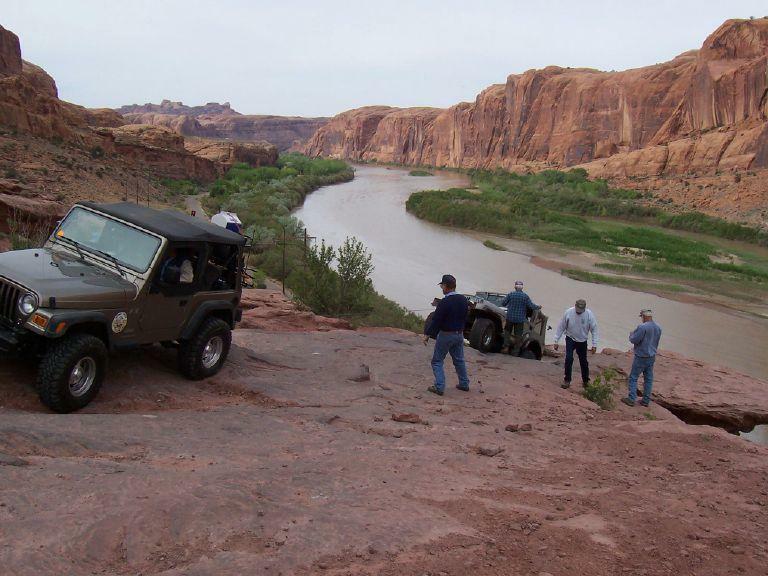 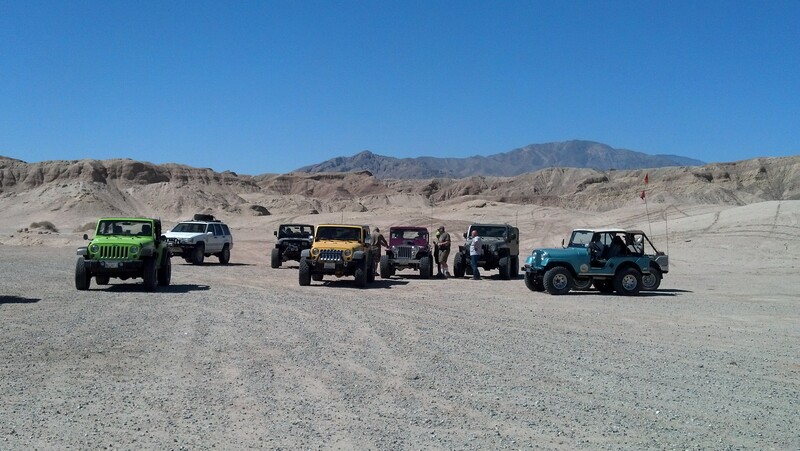 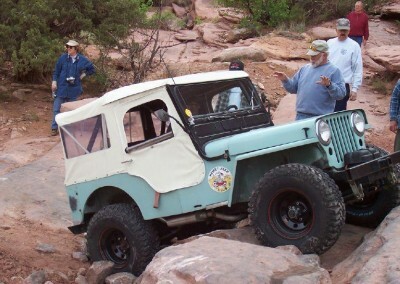 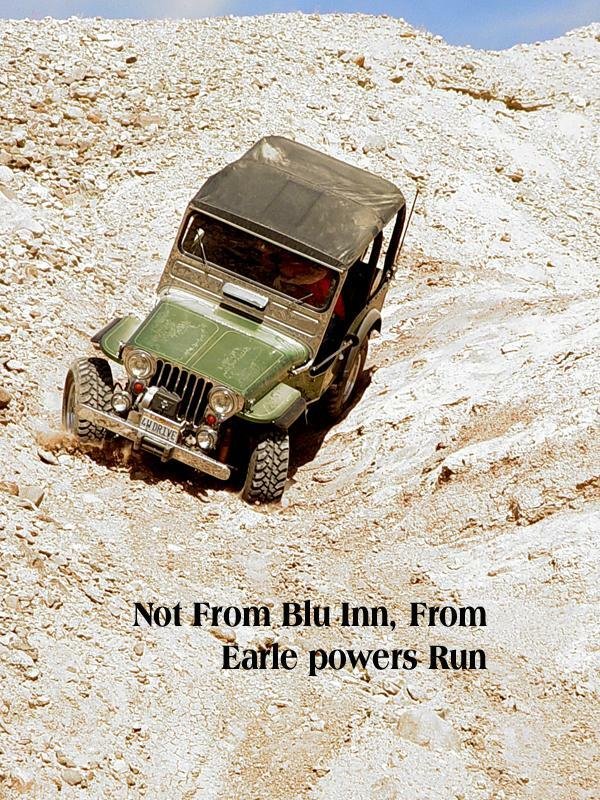 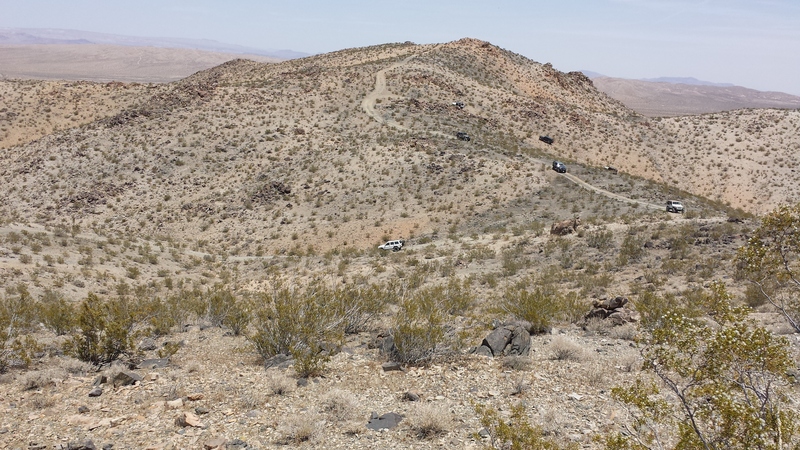 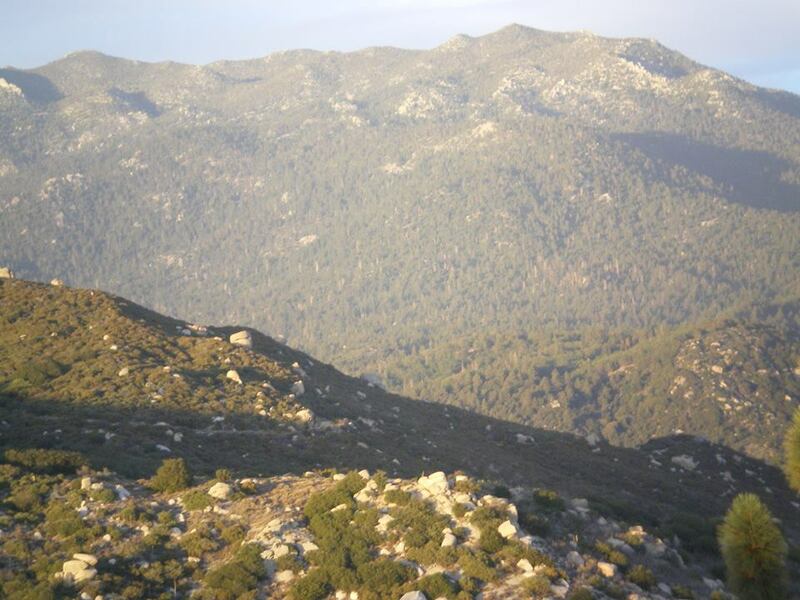 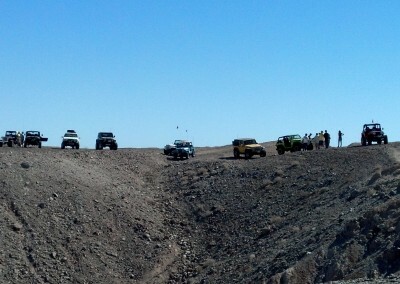 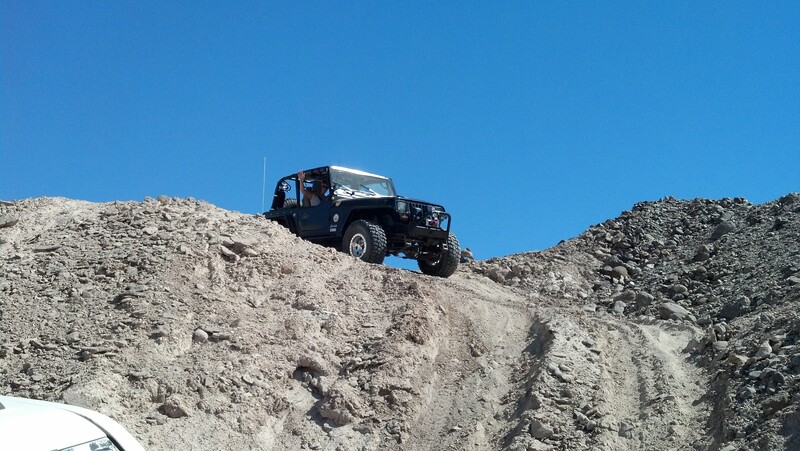 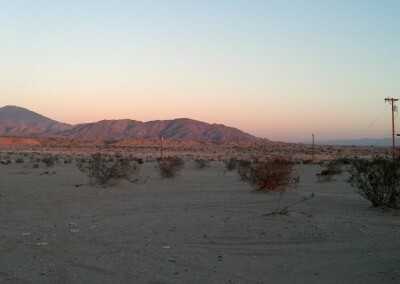 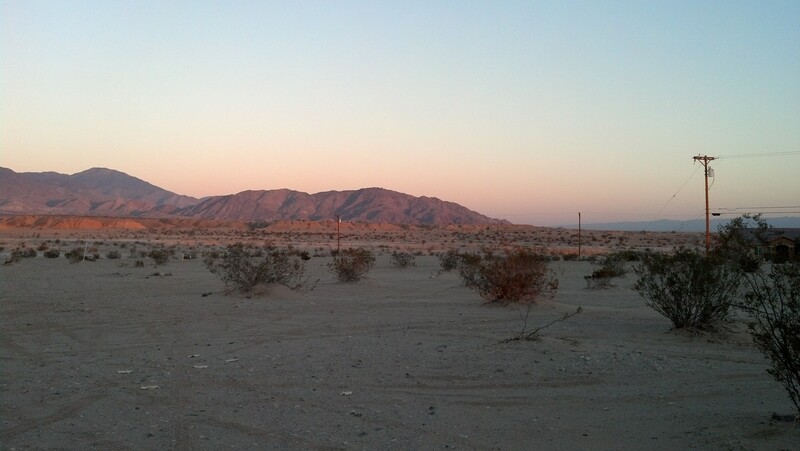 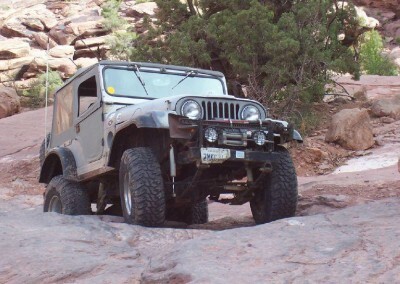 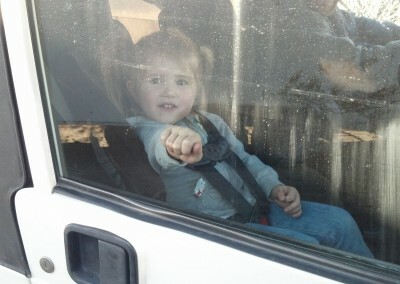 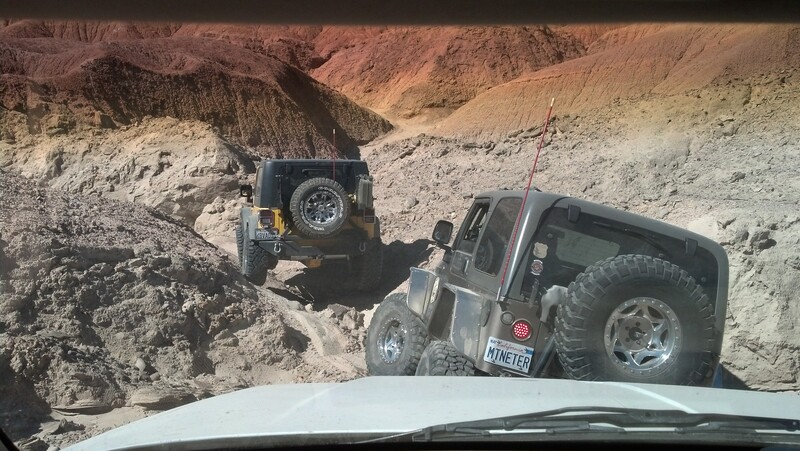 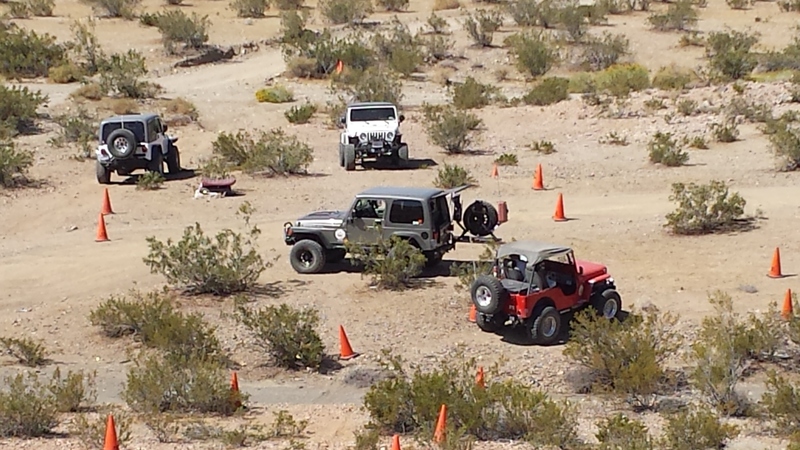 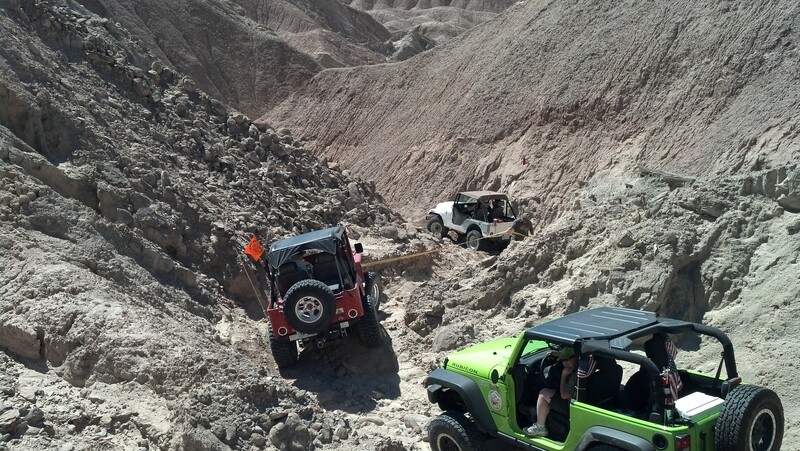 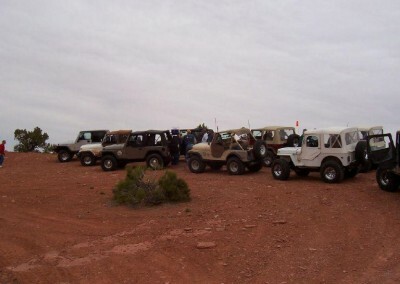 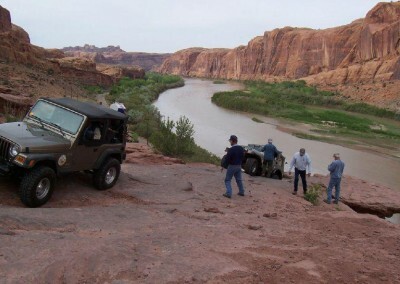 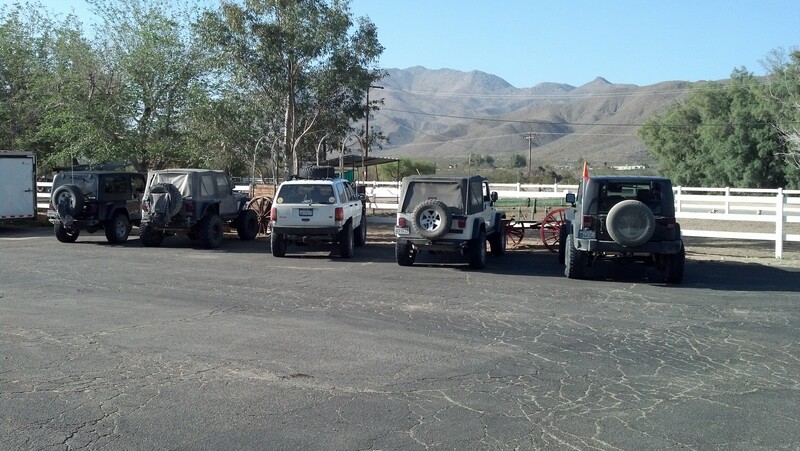 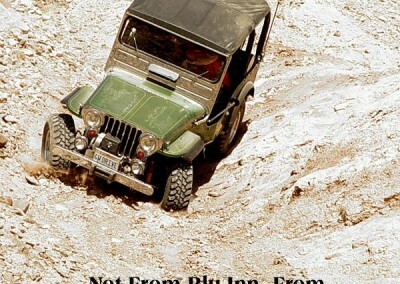 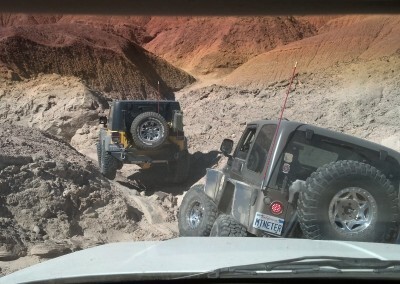 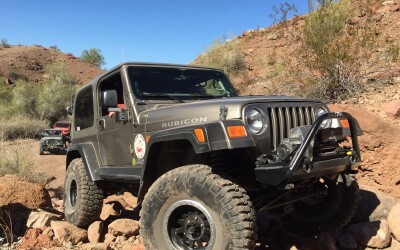 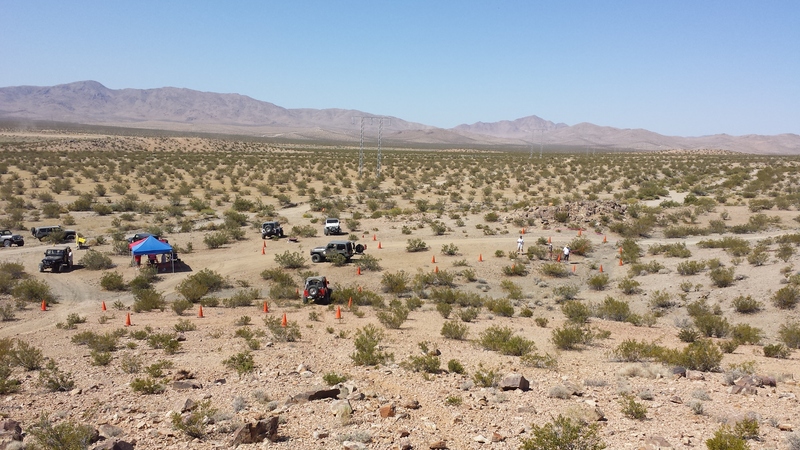 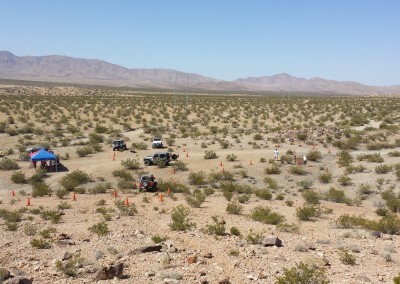 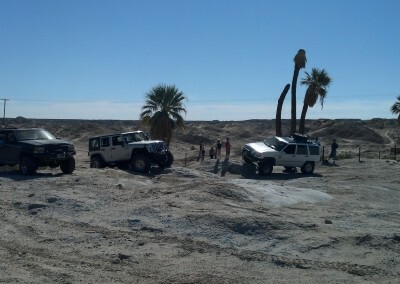 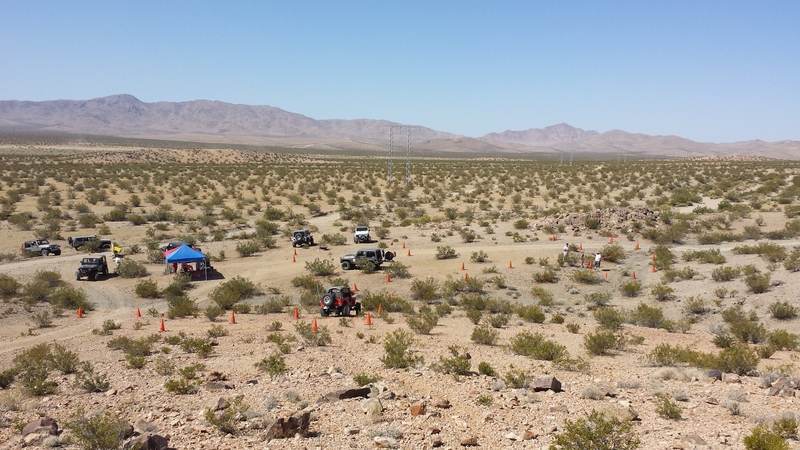 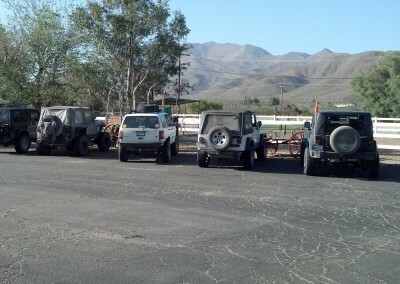 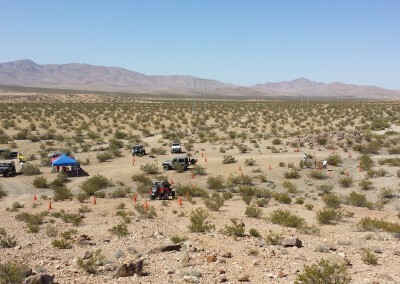 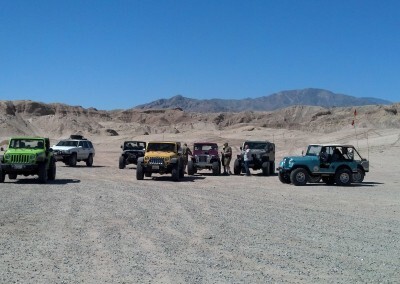 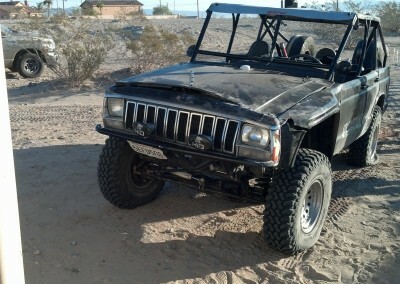 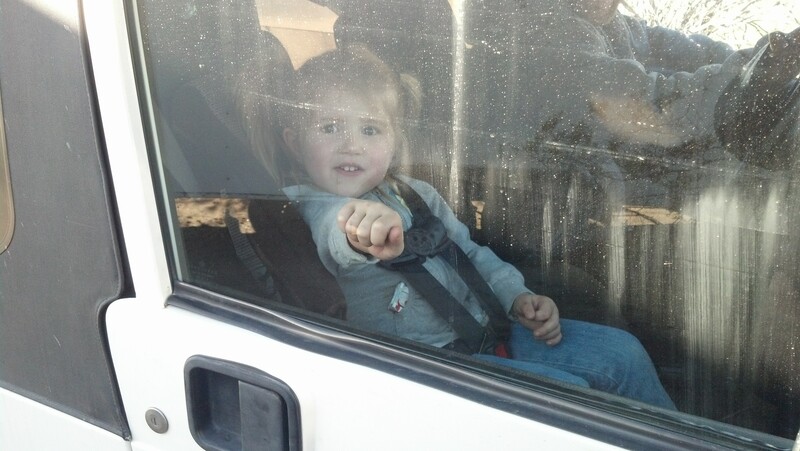 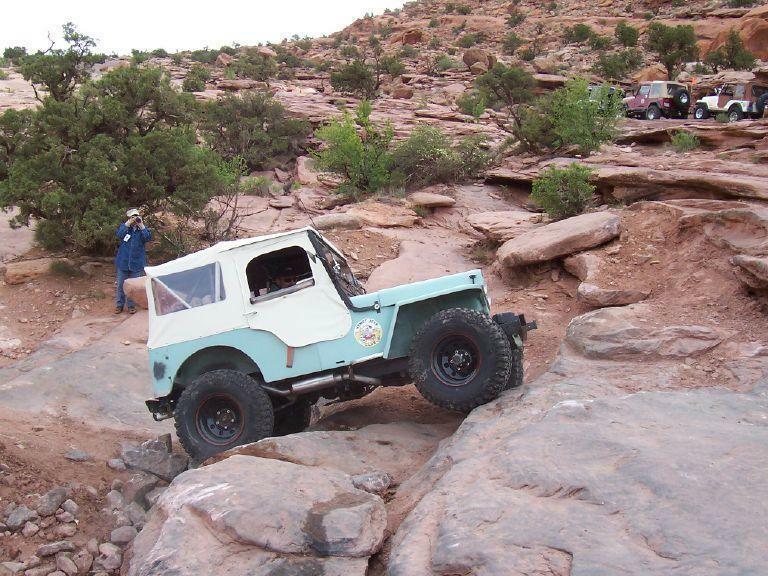 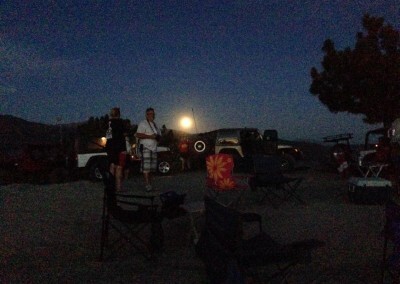 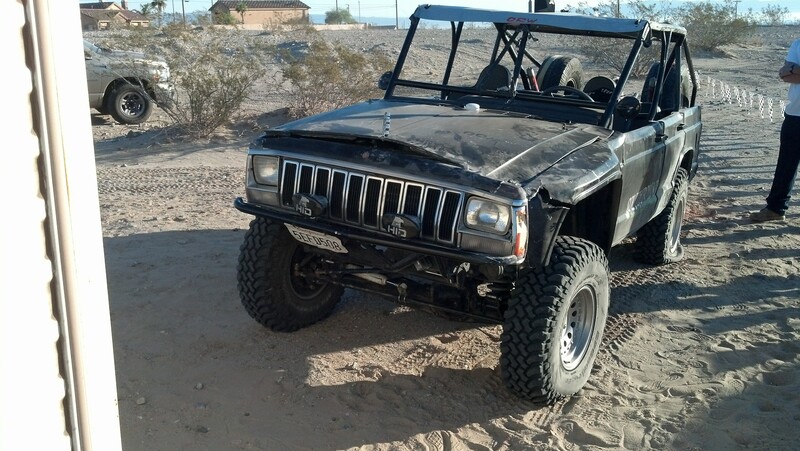 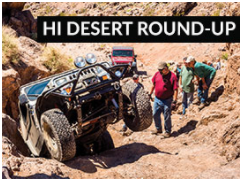 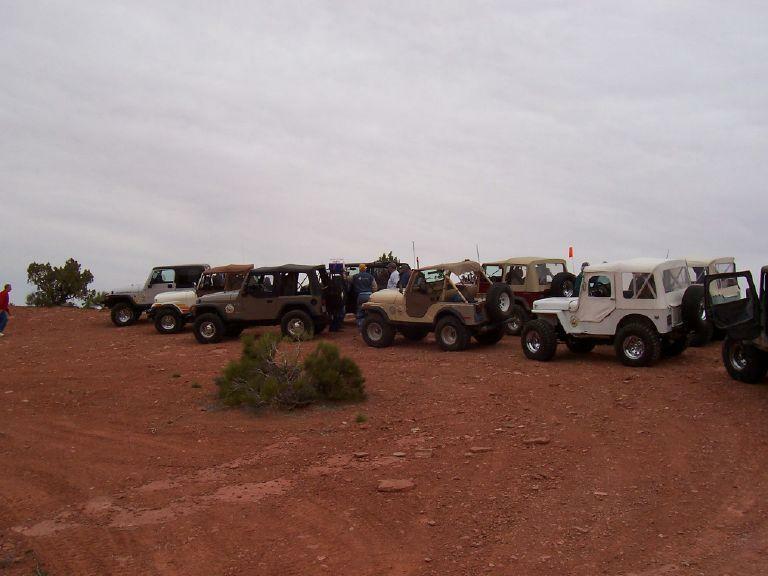 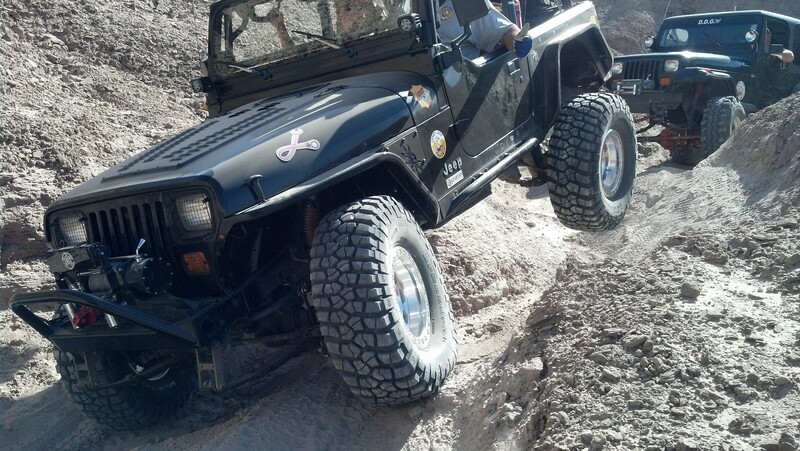 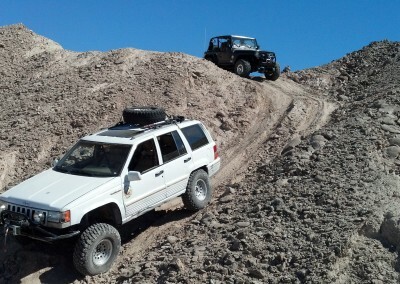 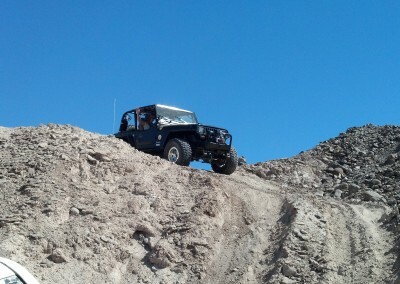 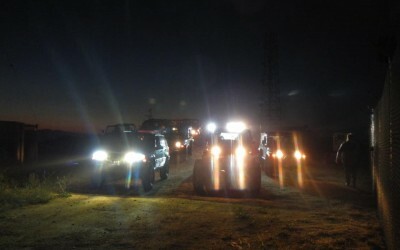 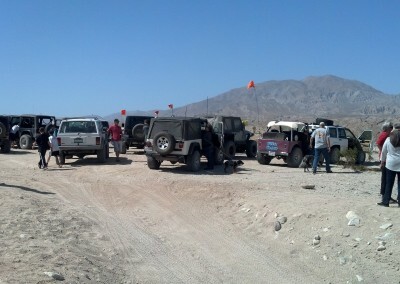 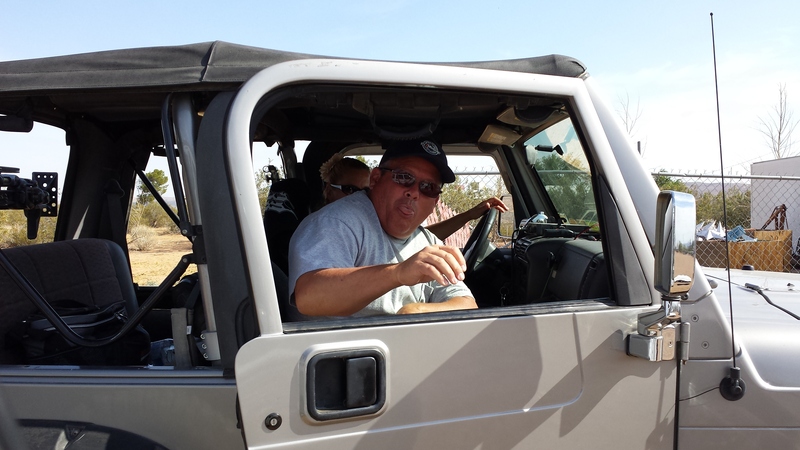 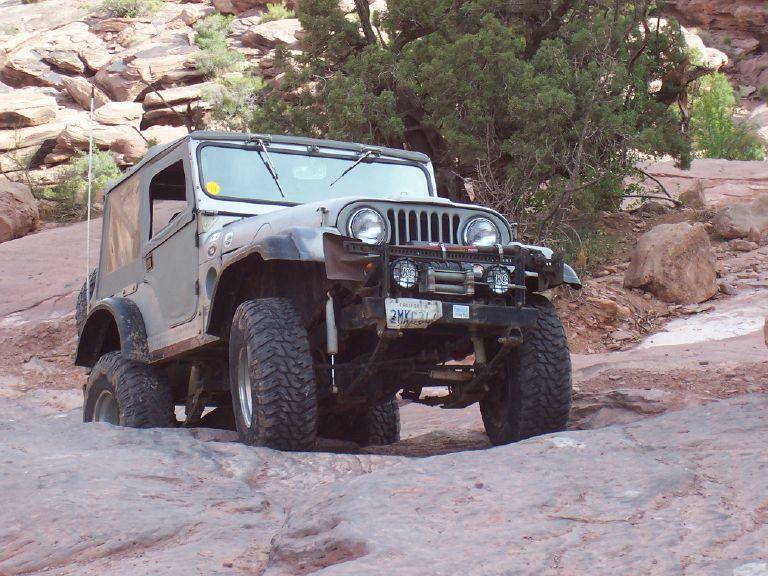 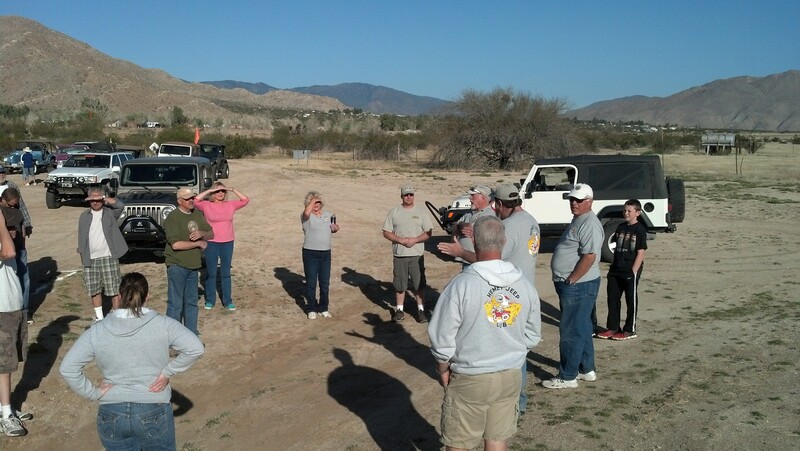 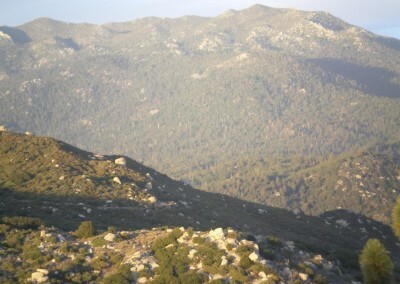 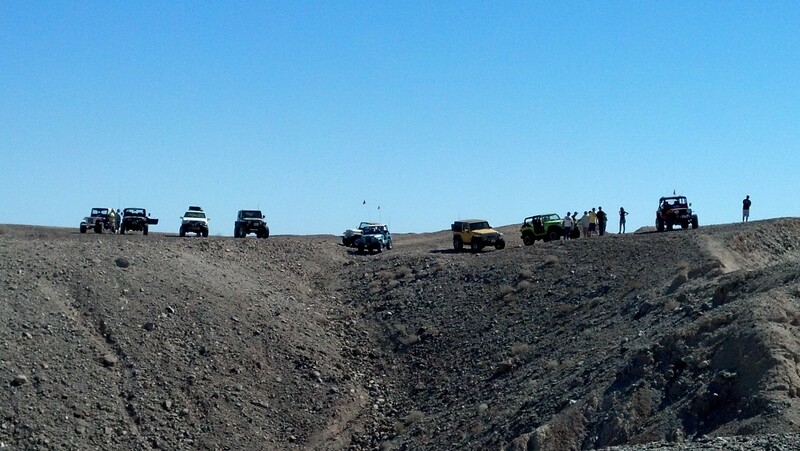 The Hemet Jeep Club is family friendly organization dedicated to off-road fun. 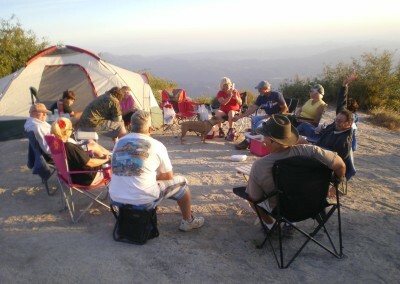 Our club meets on a monthly basis for meetings, raffles and runs within California and some times surrounding states. 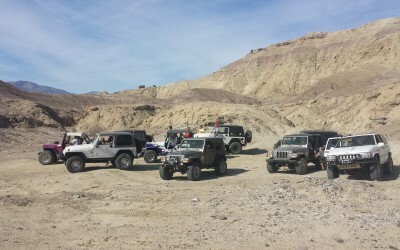 Started in the 1940’s, Hemet Jeep Club is one of the oldest car clubs in America with over 70 families involved and a member base of all ages. 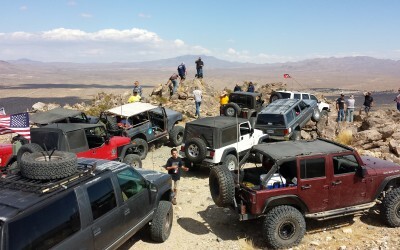 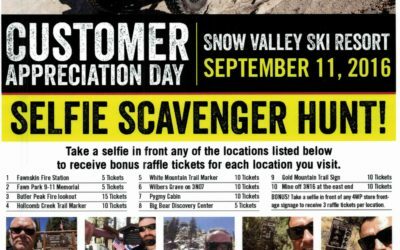 4-Wheel Drive Parts Customer appreciation day! 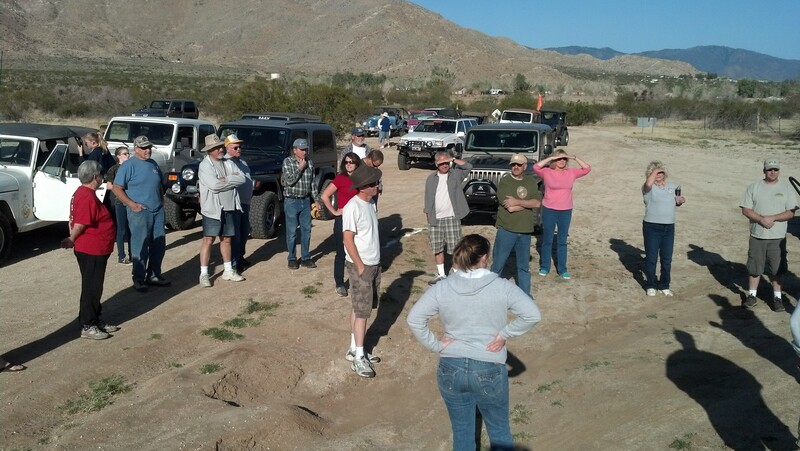 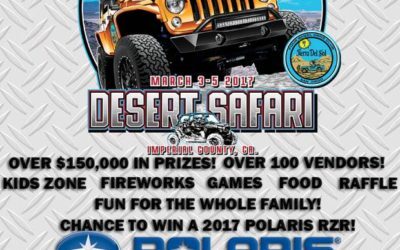 The Hemet Jeep Club is an active club with monthly meetings, raffles and frequent jeep runs all over the local and surrounding areas. 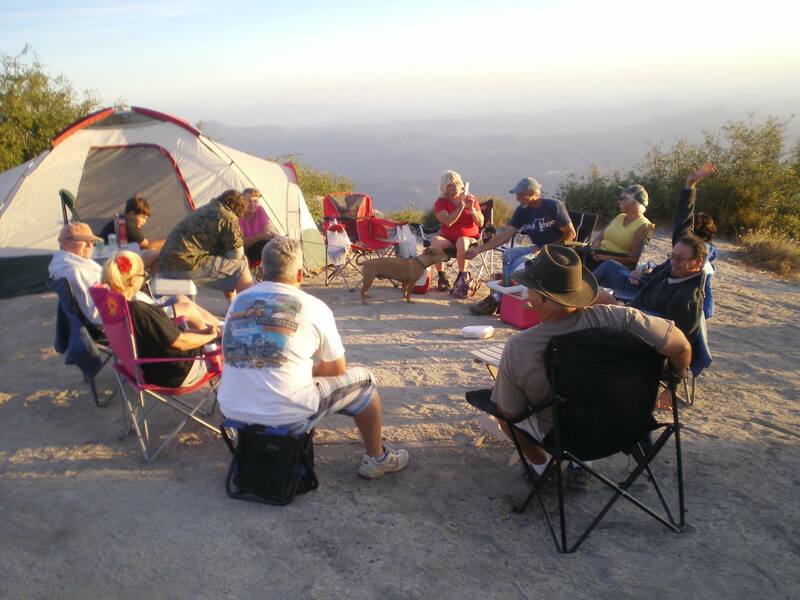 Click the below link to learn more about the group and what we do. 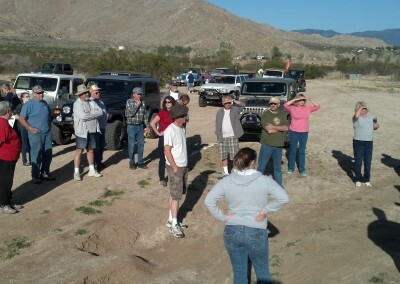 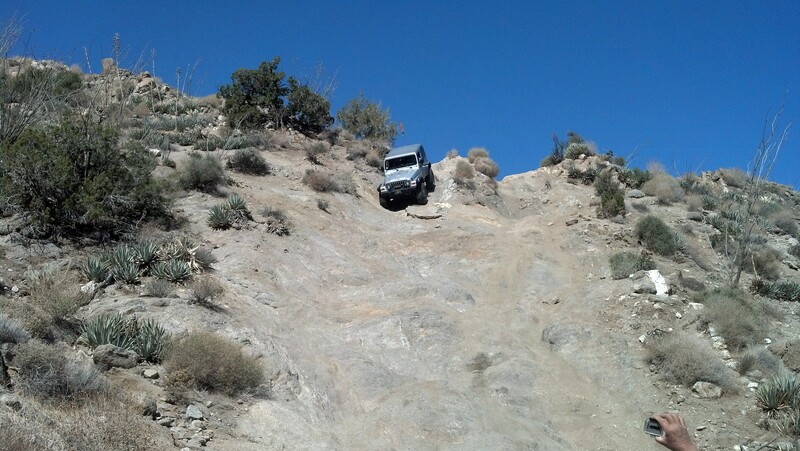 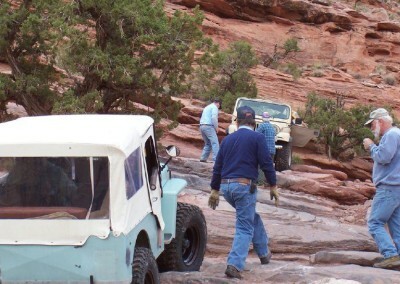 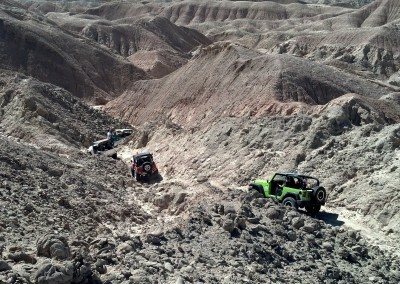 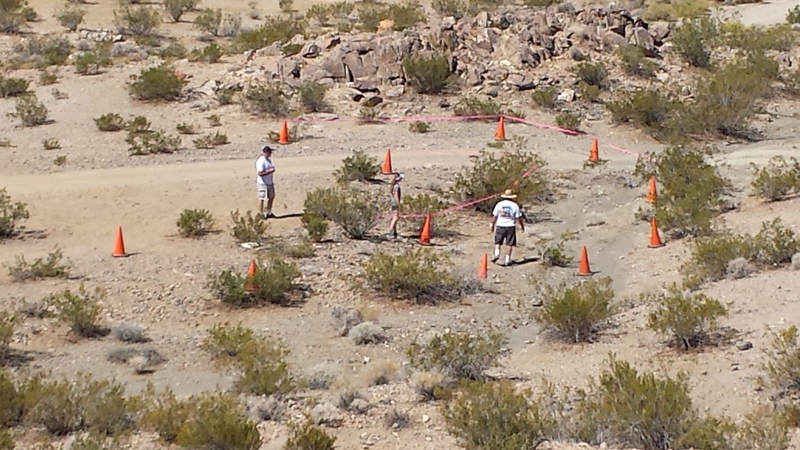 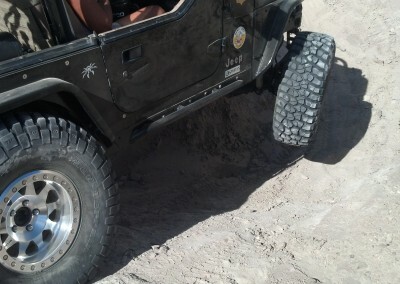 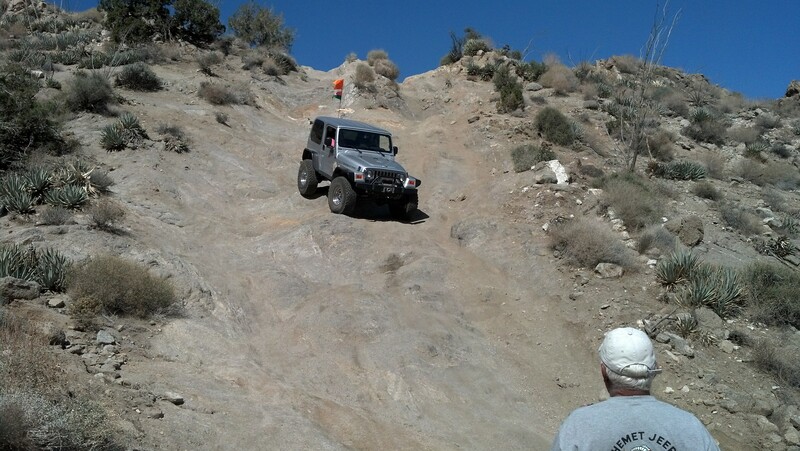 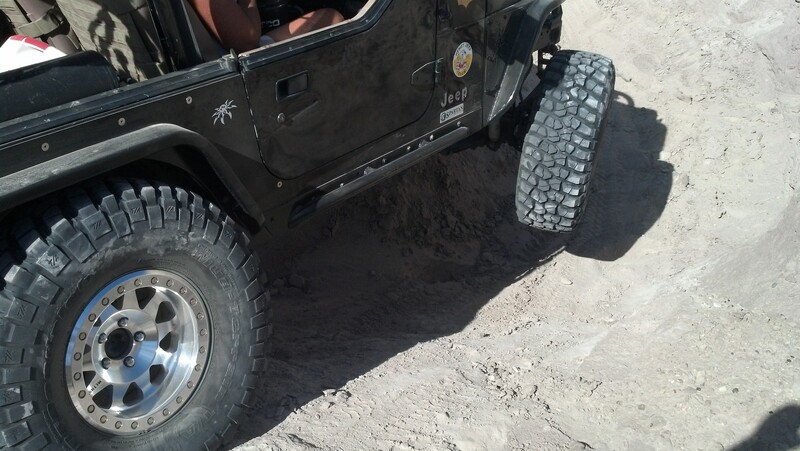 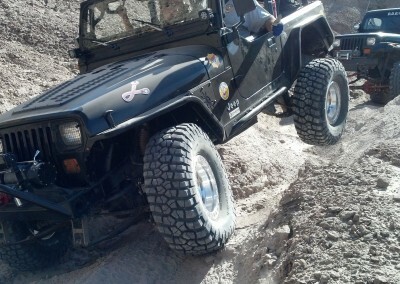 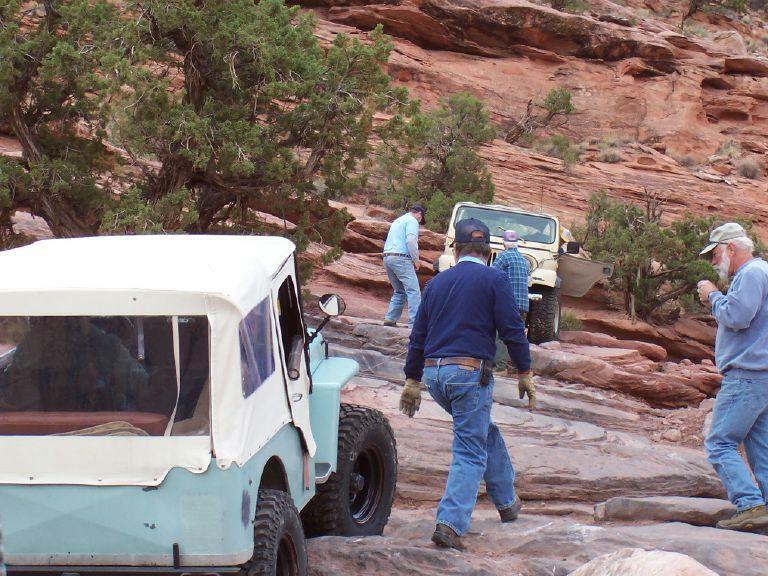 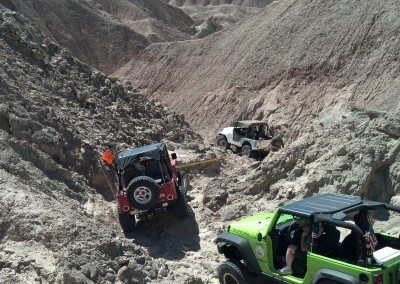 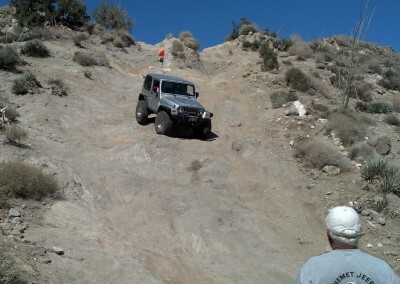 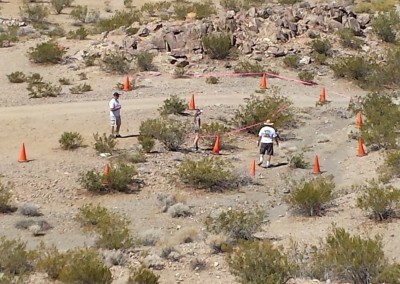 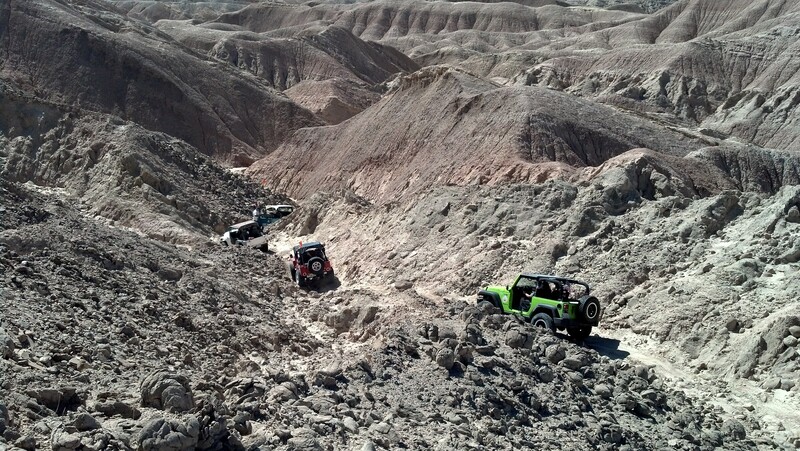 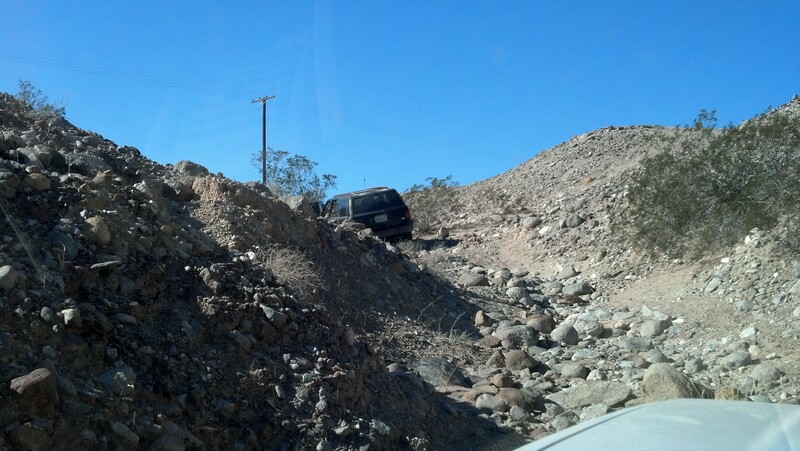 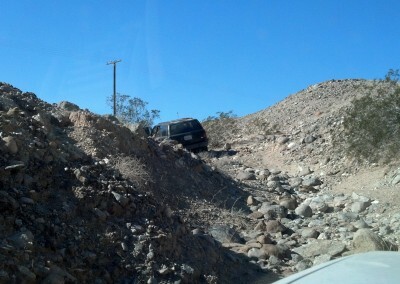 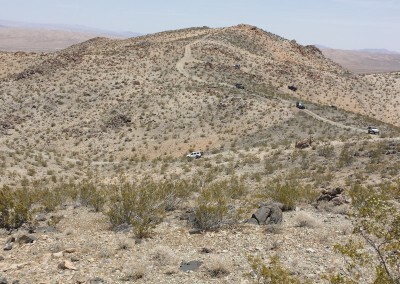 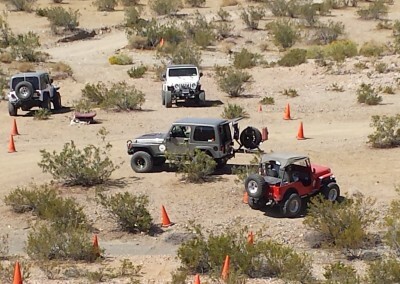 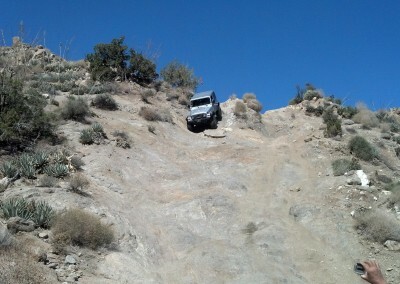 The Hemet Jeep Club does everything from simple 2wd trail runs to extreme rock climbing to parades. 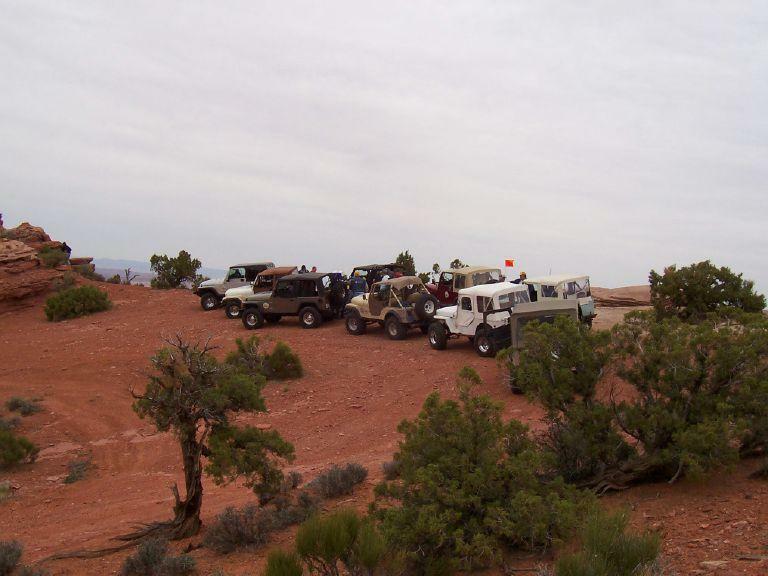 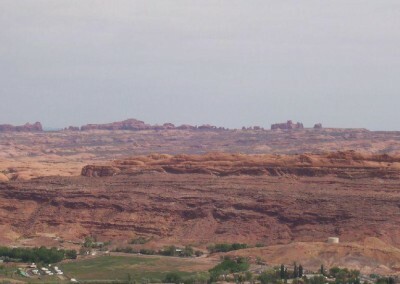 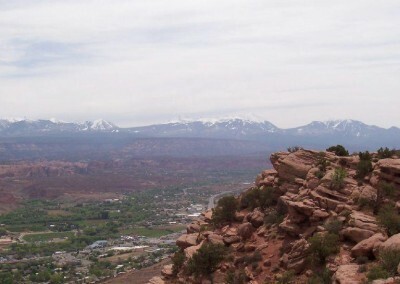 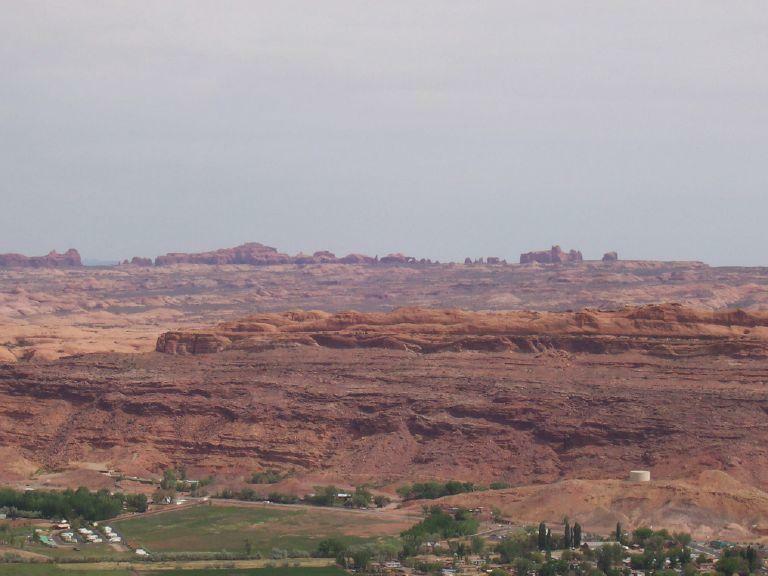 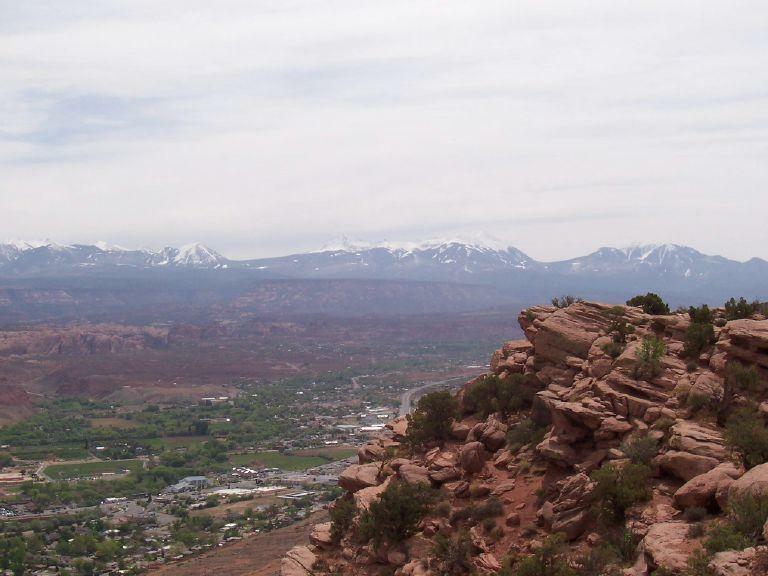 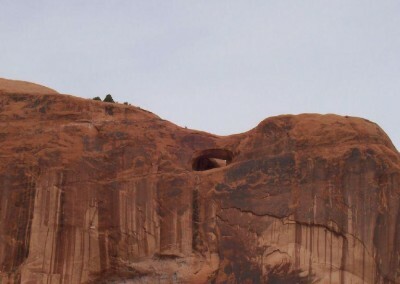 The following is a list of some of the popular trails in the area as well as notes and location tips.